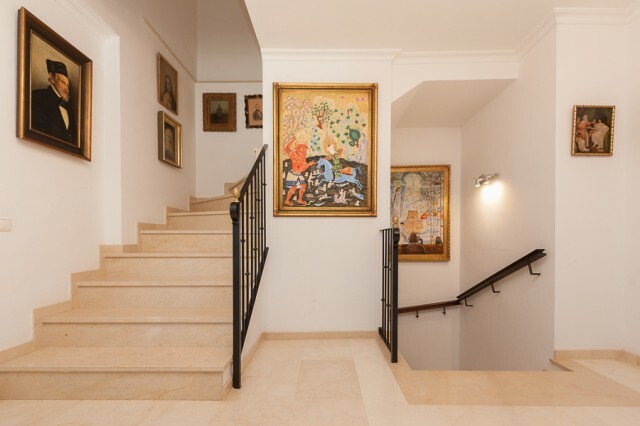 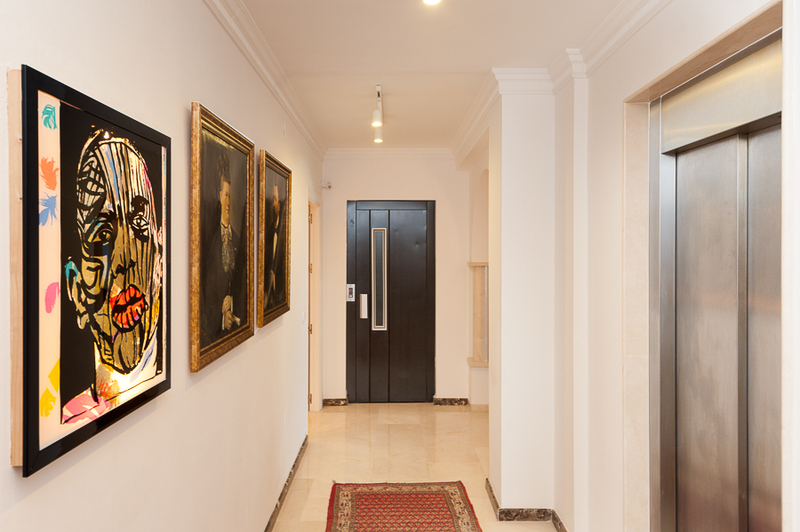 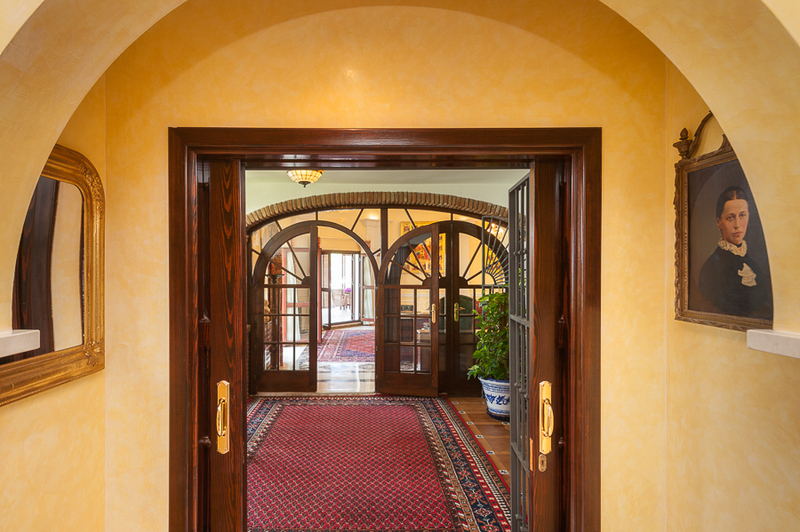 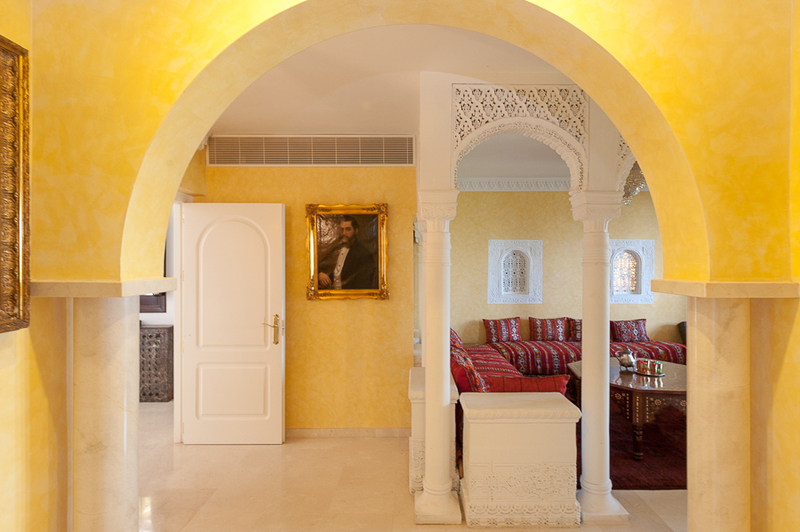 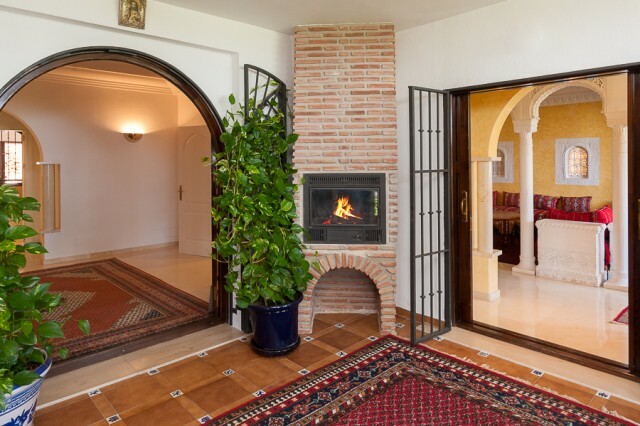 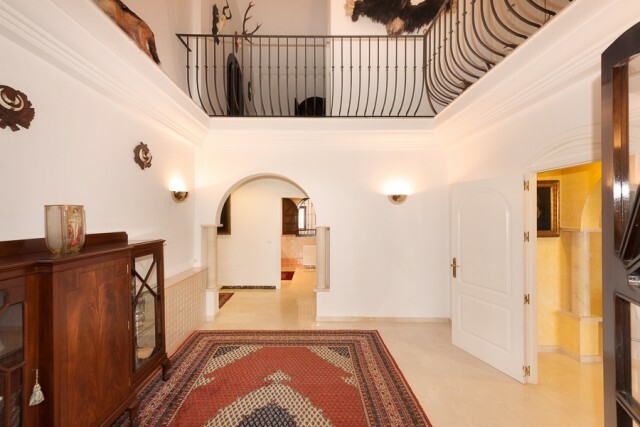 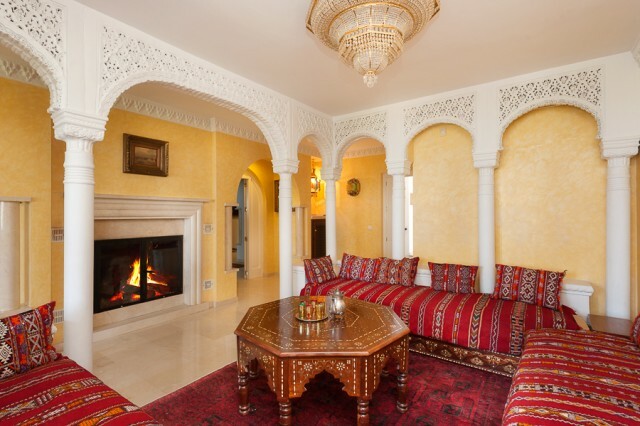 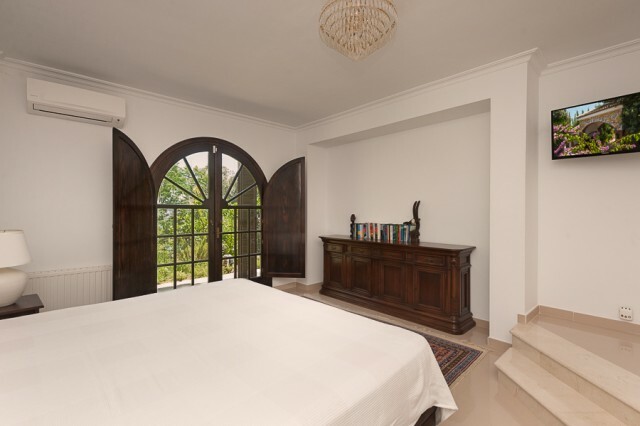 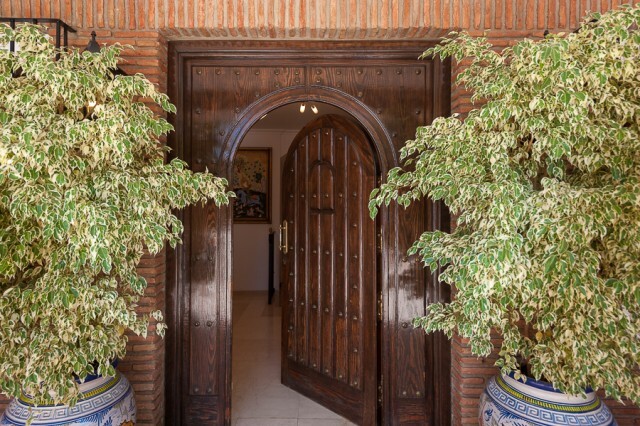 Majestic villa, with Arabic touches that makes it beautiful and impressive with large gardens and unique corners where to rest and relax. 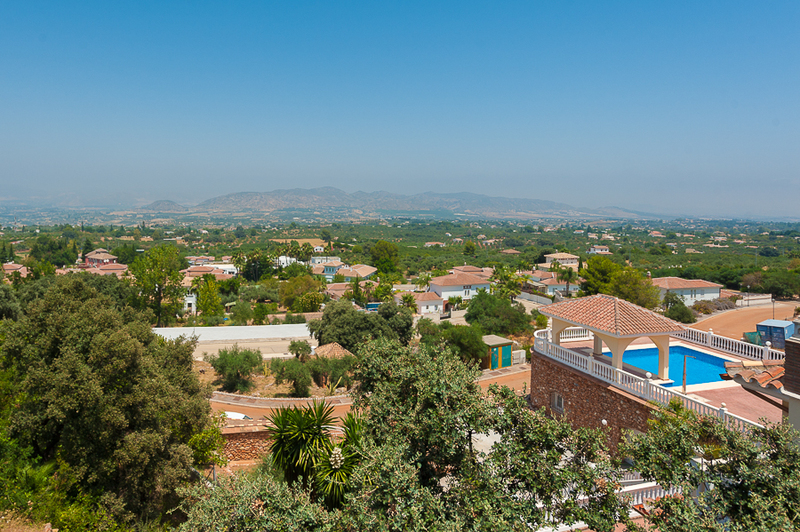 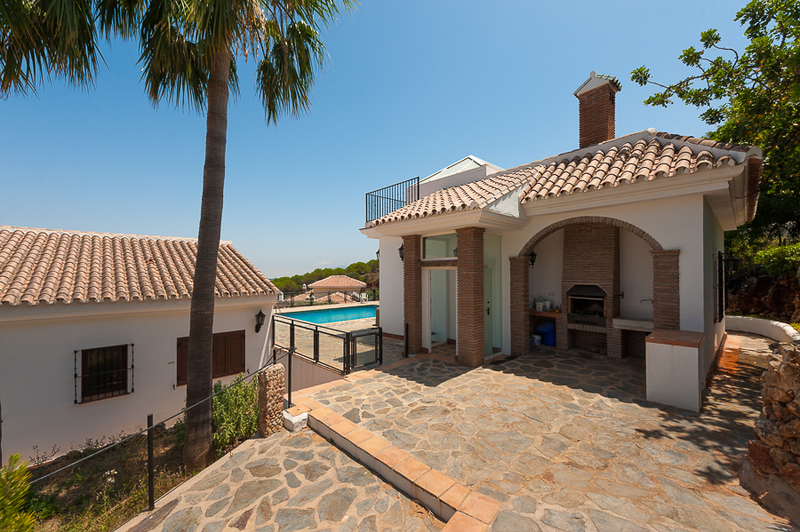 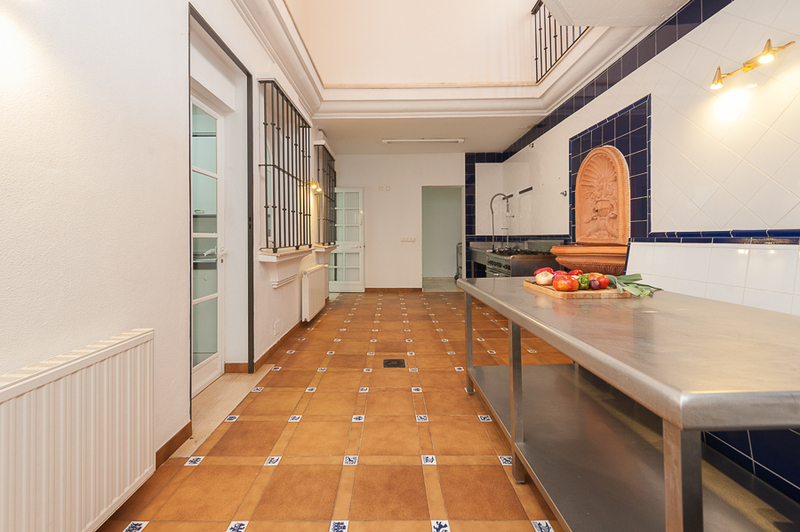 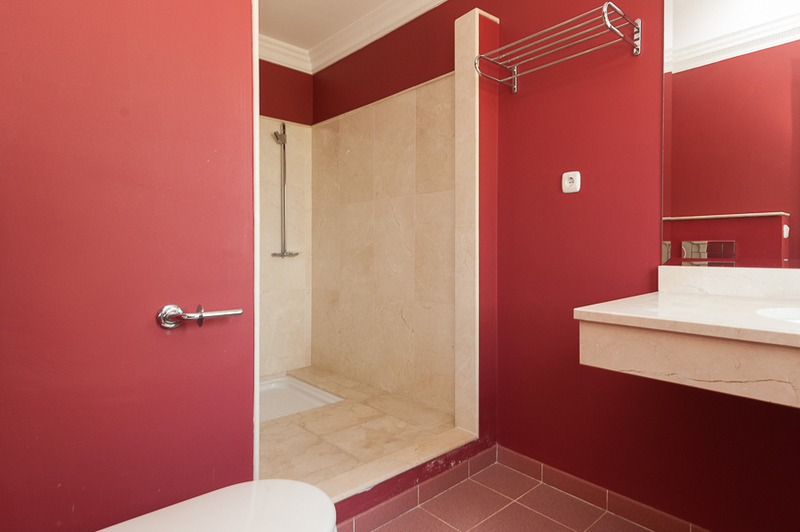 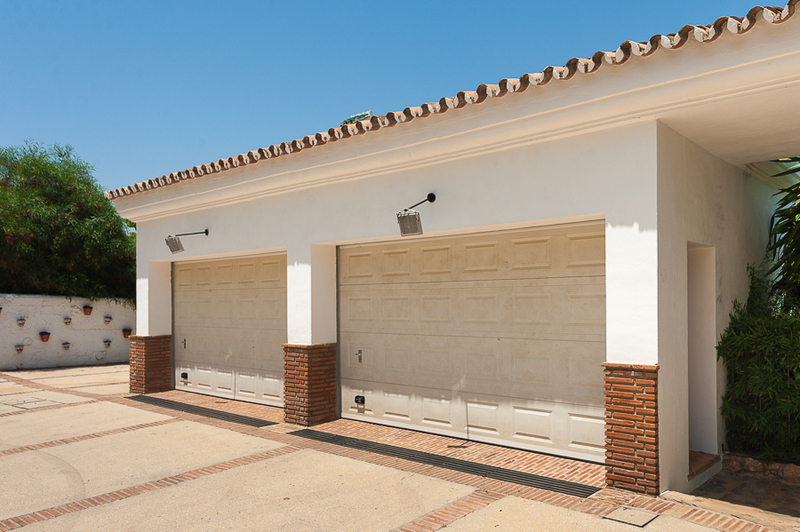 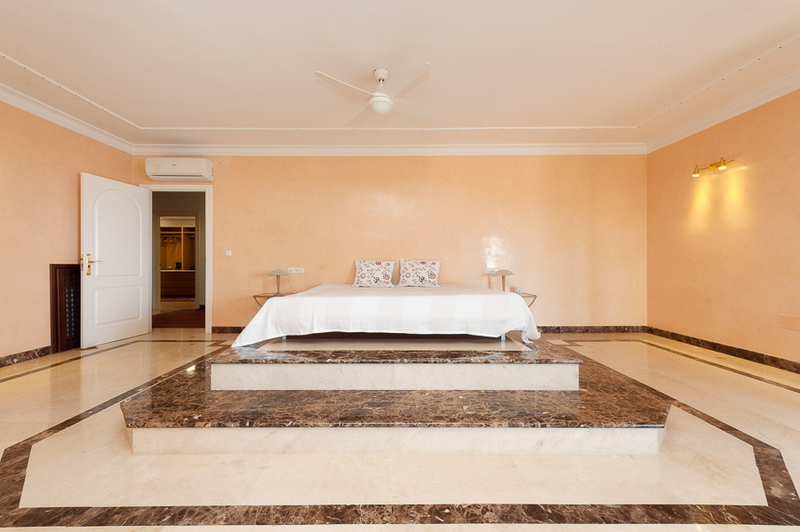 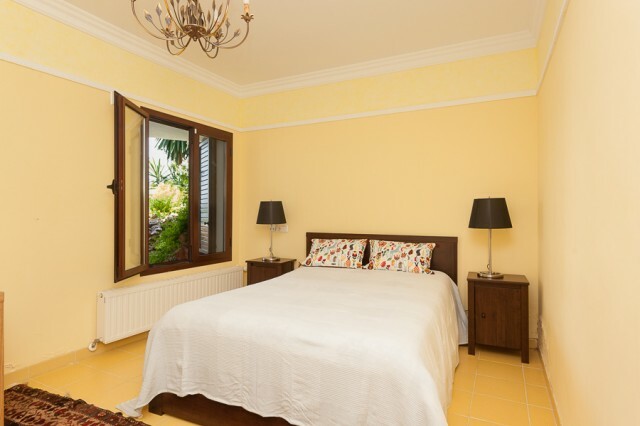 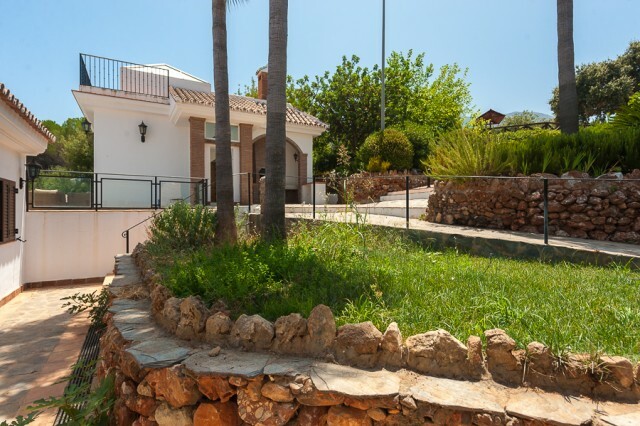 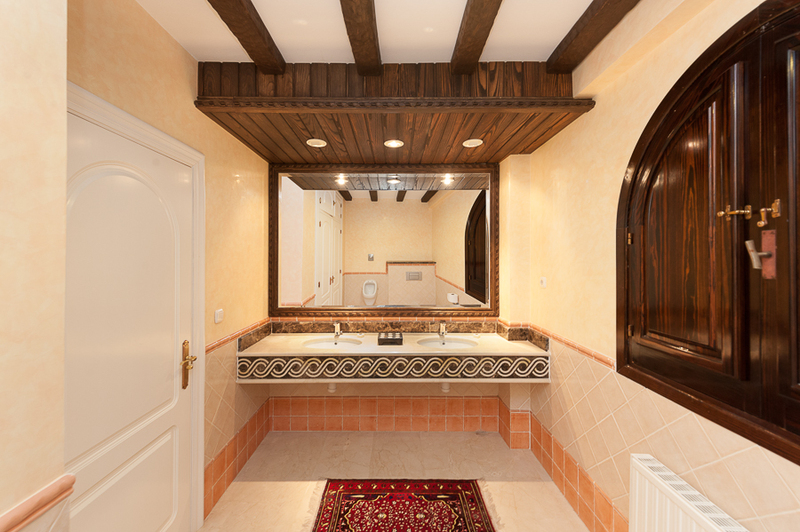 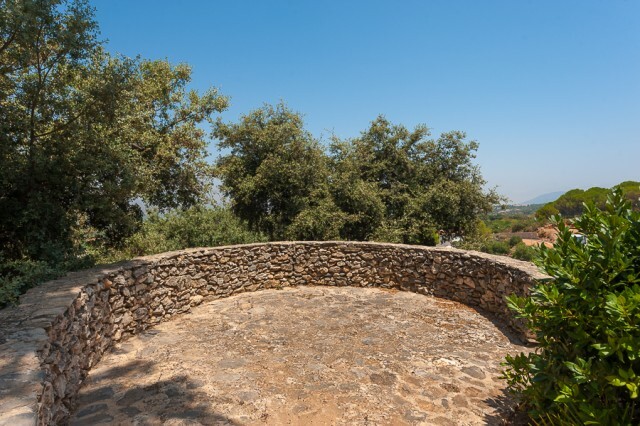 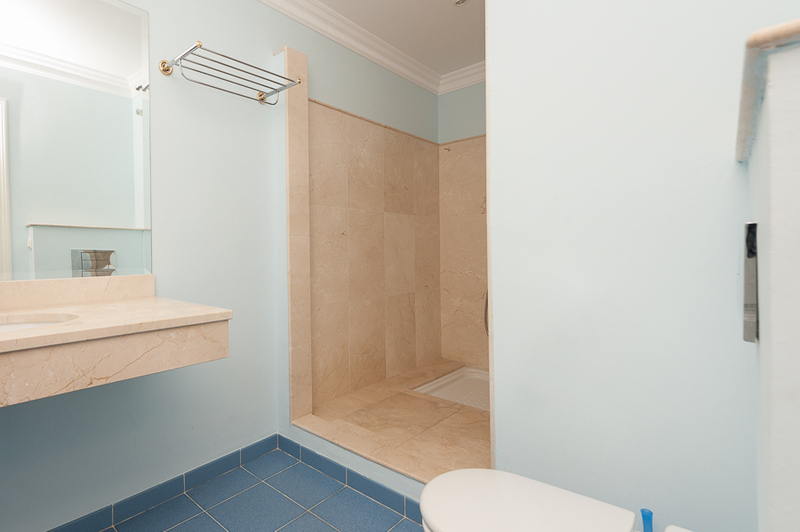 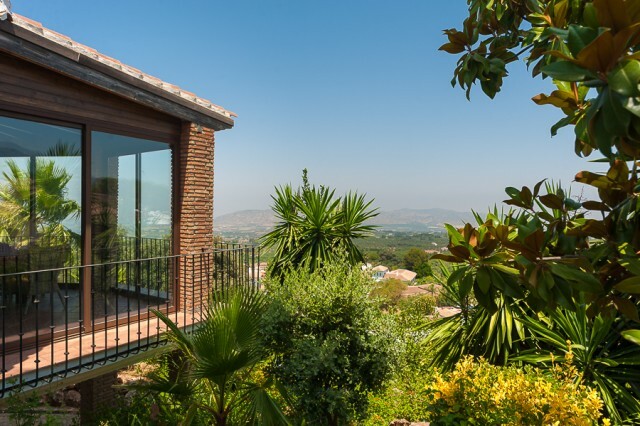 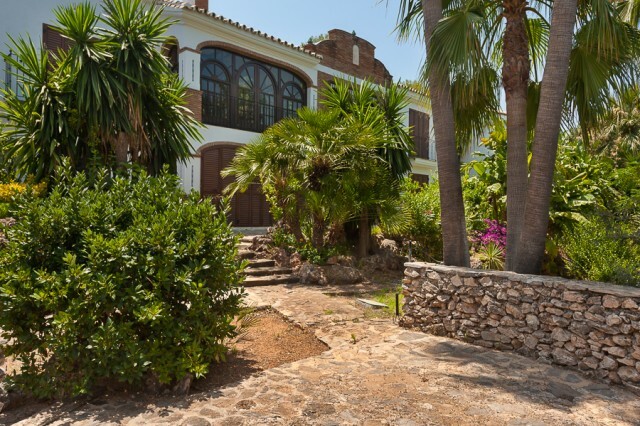 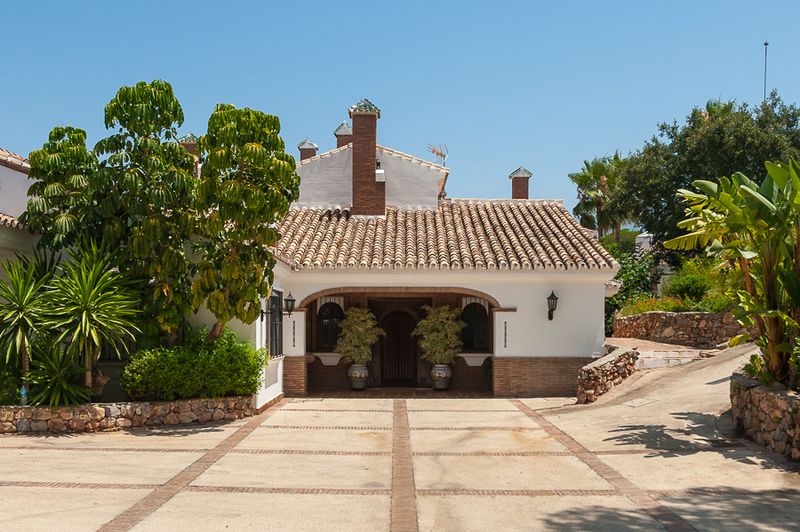 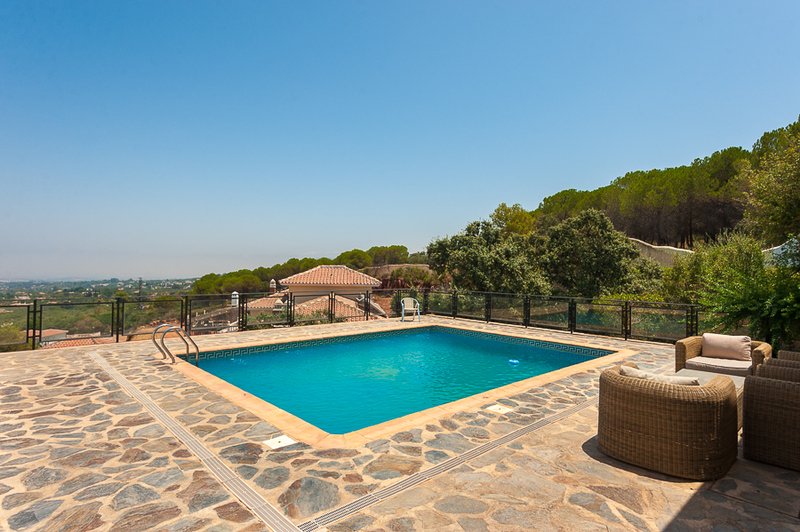 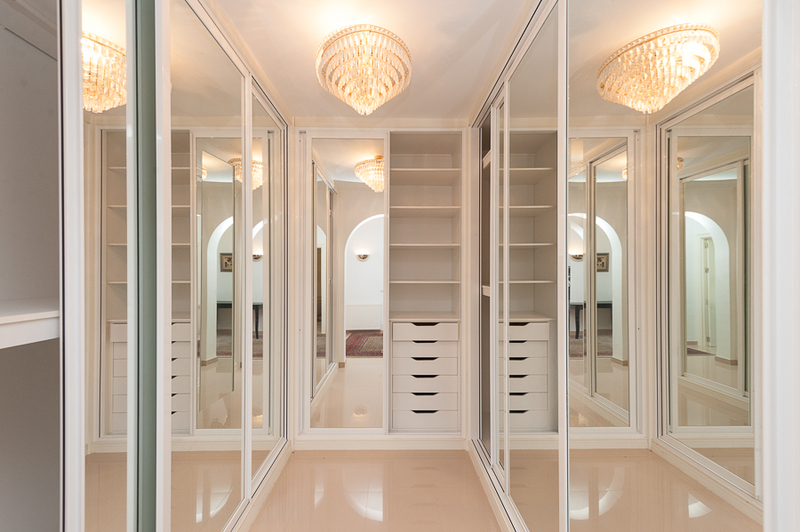 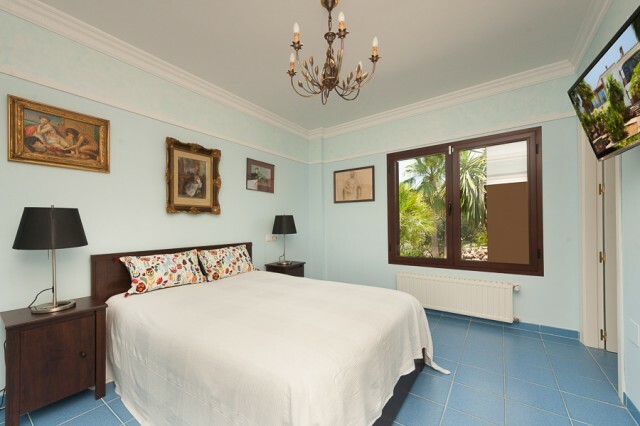 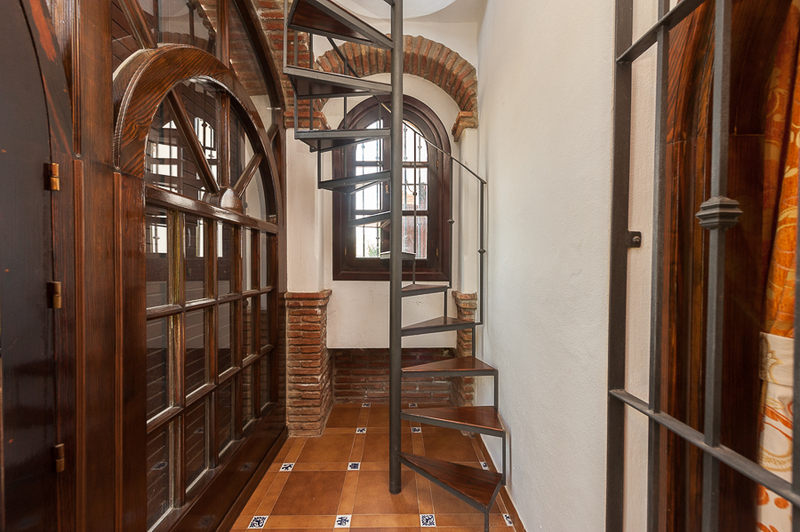 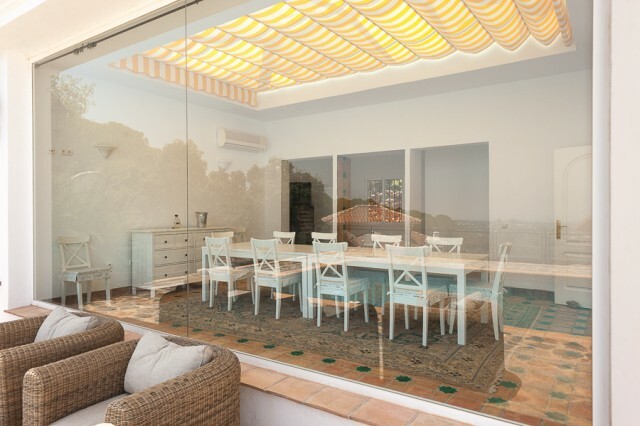 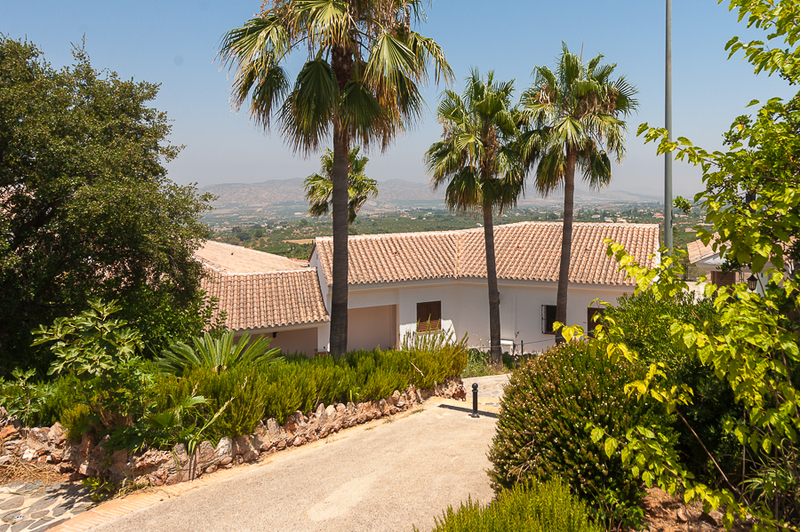 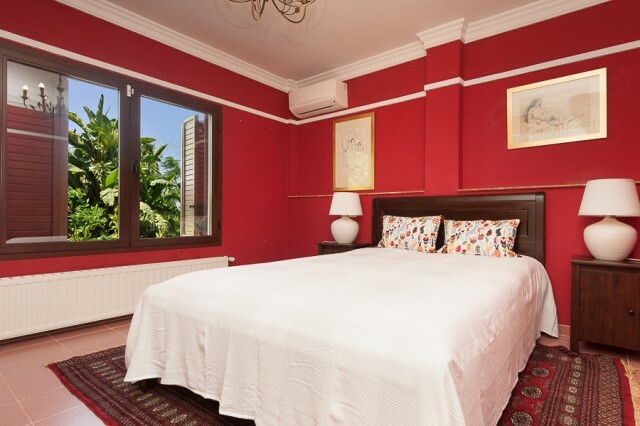 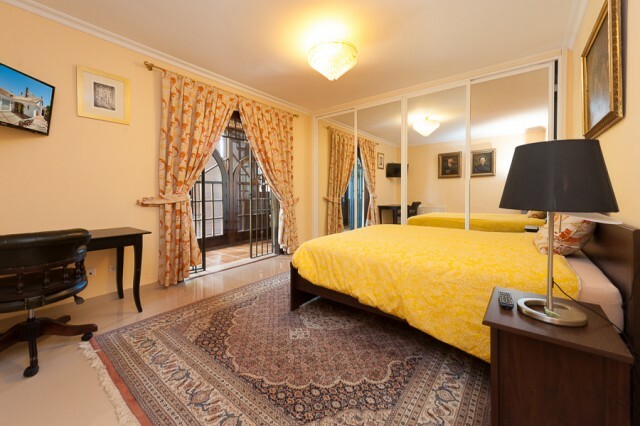 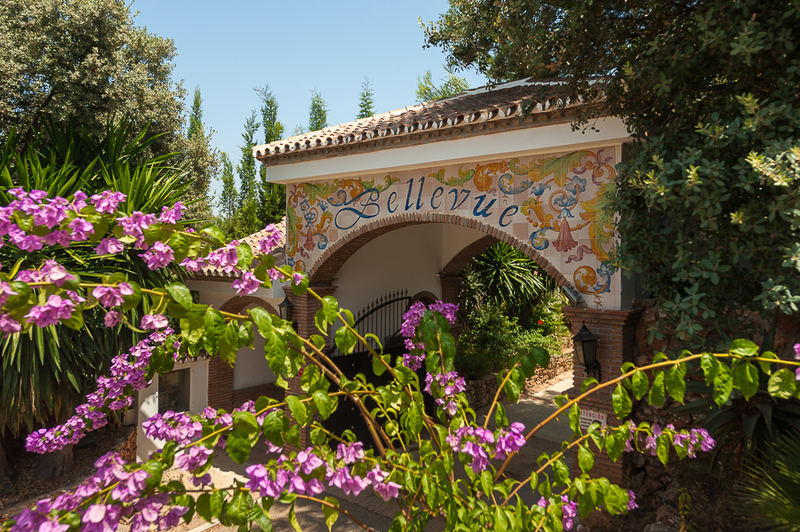 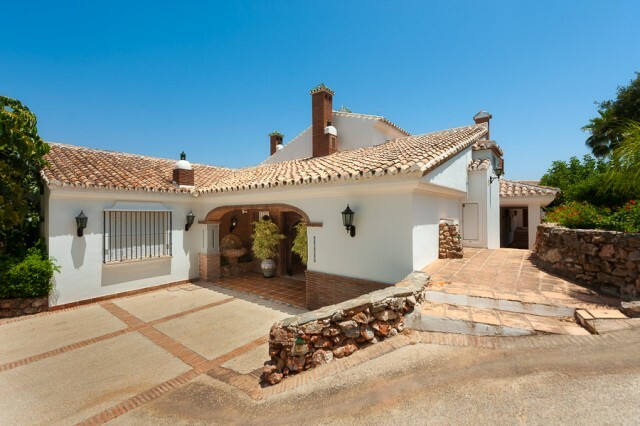 This villa has large outbuildings and bathrooms, a lift for both the owners of the house and for the service maids. 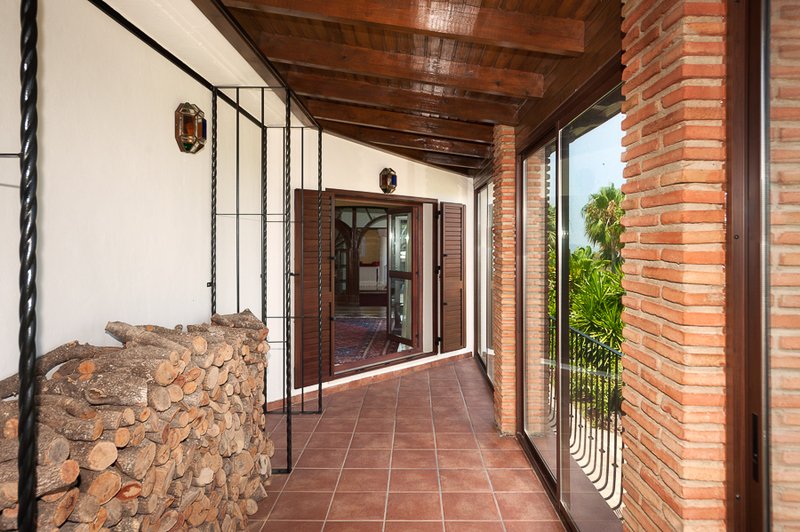 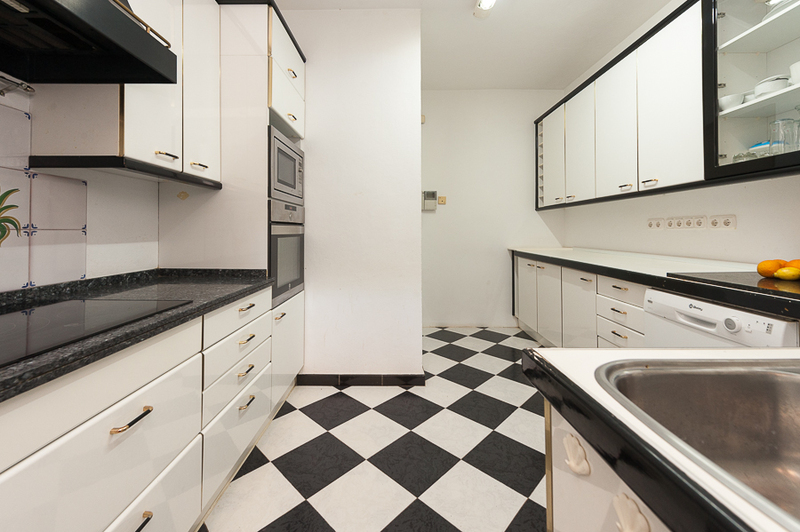 The property has a separate apartment as well for guests. 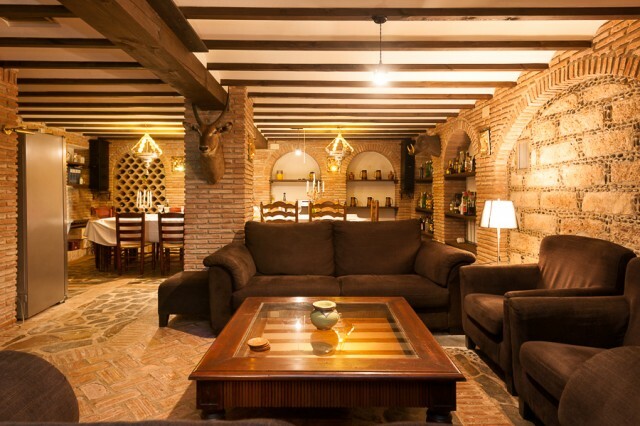 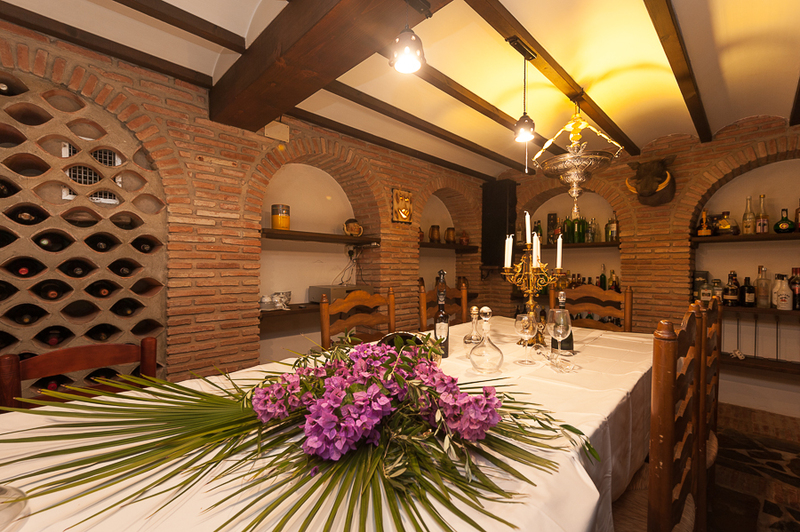 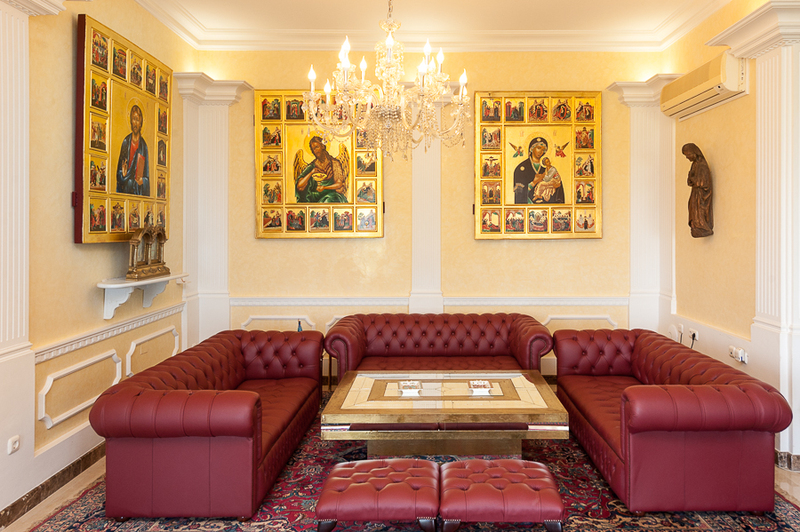 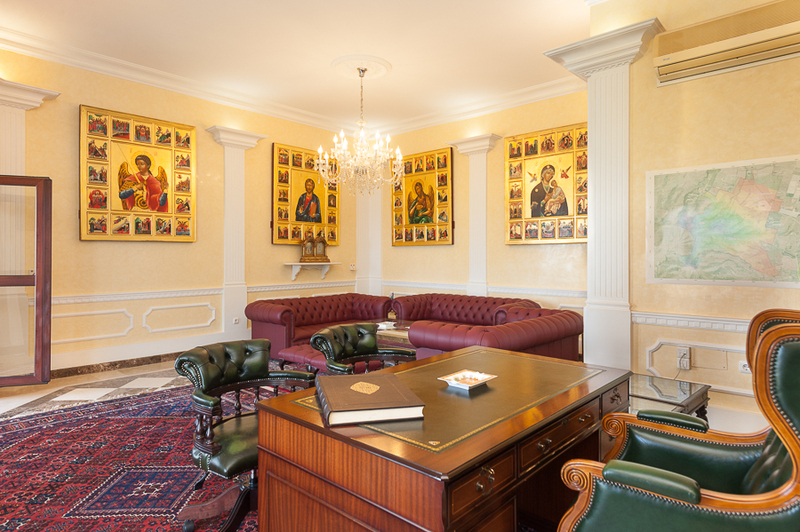 A great cellar is the magic piece of this house where you can make great meetings and find peace. 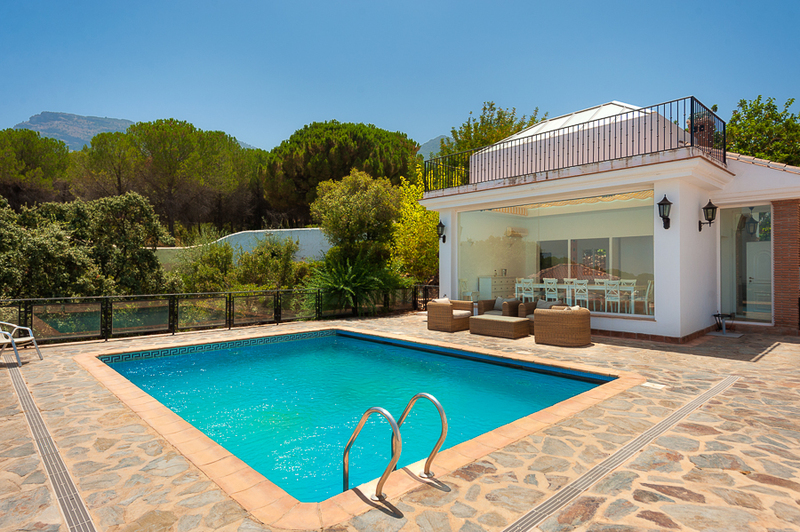 The pool area has a gorgeous gazebo where you can enjoy the long summer days and wonderful evenings.